As promised, we have a new exciting cruiser to talk about. 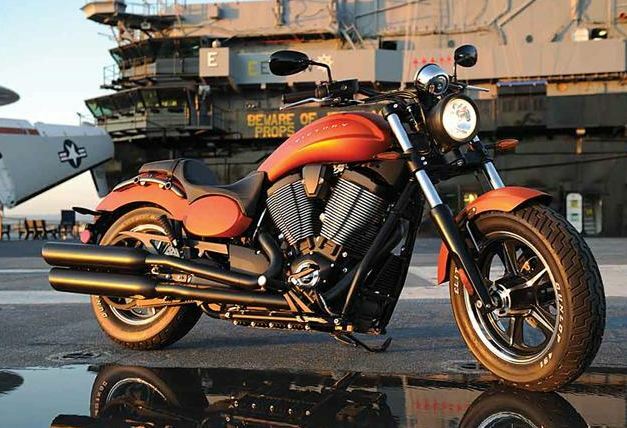 The new Victory Judge has caught the country by storm as one of the premier muscle bikes. The Judge is a lighter and more versatile bike than Victory’s Hammer S and should have better handling. Below is a list of the Judge’s specs. Valve Train: Single overhead camshafts with 4 valves per cylinder, self-adjusting cam chains, hydraulic lifters. Check out Victory’s new video for the Judge. Are you a Supercross or Motocross fan? If you are, you probably love to watch videos of riders taking on the best and most remote tracks in the world. Prepare yourself for Dream Ride. It was filmed in Cairns, Australia and features pro riders, Malcolm Stewart and Josh Cachia. Some of the aerial shots in this short video are the best we have seen in a while. We hope you enjoy it as much as we did. Video courtesy of JDR Motorsports and Vurb Moto. 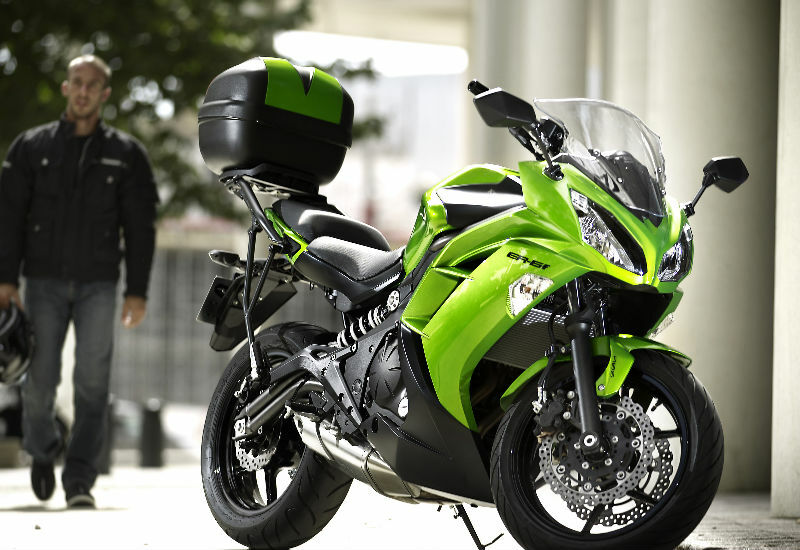 Are you a Kawasaki fan? If so, here’s a treat for you. 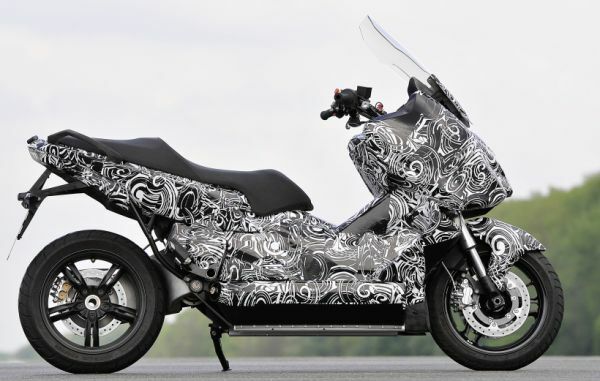 The new 2012 ER-6f has been given a complete makeover. Even though the images may not show it, the new ER-6f has received it’s biggest round of changes since it was released six years ago. We do not have details on it’s power, weight or price but Kawasaki claims the new model has increased engine performance and more torque. We do know the ER-6f is equipped with a tubular steel chasis, a “banana” shaped twin-tube swingarm, adjustable-height windscreen, higher performance engine and a new exhaust. The ER-6f will be available on October 12, 2011. Have you been waiting for a comfortable American sports bike? Well, the wait is over! Motus has released a new bike which promises to have the comfort of a cruiser combined with the excitement of a speed bike. Check out the video of the new Motus MST. We all ride for different reasons. Some of us have a family history with bikes. Others just enjoy the thrill of the open road. Regardless of the reason, all riders experience something called escapism. Escapism, as defined by Barry Munsterteiger, the director of this video, is “The state of having wandering and imaginative thoughts in order to remove one’s self from reality.” This video captures the true essence of this experience. BMW, with funding from the German Federal Ministry, has come up with a scooter that promises to provide the rider with greater efficiency of performance, higher range and better maneuverability. The BMW E-Scooter will come equipped with a ‘high-performance electric machine’ which will be placed behind the battery component. A secondary electric drive will achieve power transmission from the roller chain to the real wheel and a regenerative braking system could possibly give the scooter a 20 percent increase in range. The E-Scooter comes with an external electronic system which features an interactive mechanism which displays and collects data relating to temperature and voltage of the battery cells. All these innovations and the scooter could be charged by a simple household socket so there is no requirement for exclusive charging stations. Check out the quick preview video of the BMW E-Scooter below. Here’s a stellar motor-creation by Director of Photography Adam Richards and Director Henrik Hansen. The nearly 3-minute documentary was one of five clips nominated for a 2011 Vimeo Award. In it we glimpse into the mind of Shinya Kimura (visit his website found here), as he makes it clear that motorcycles still make his heart skip a beat. All kidding aside, this video is a motorhead must-see. Enjoy!